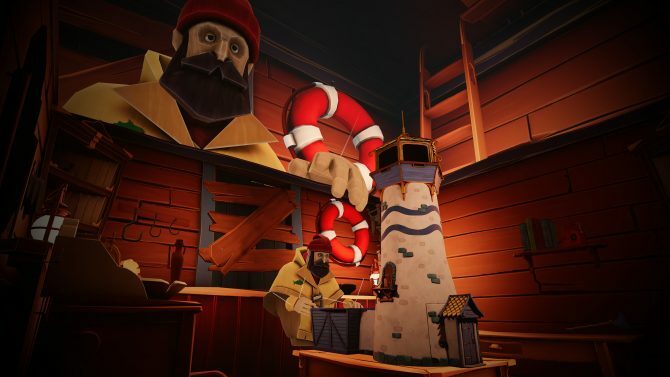 VR Game A Fisherman's Tale follows a fisherman puppet named Bob as he discovers the worlds within worlds of his lighthouse. 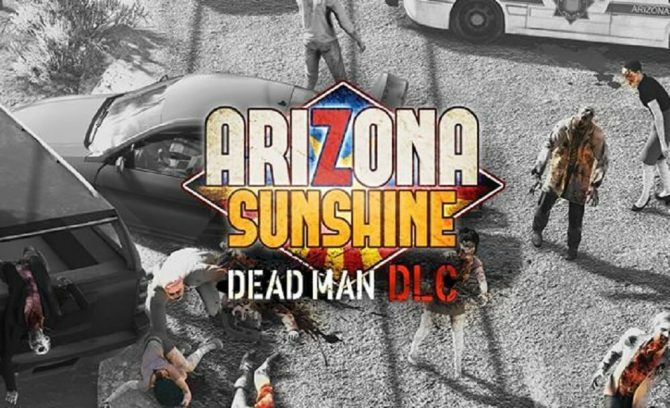 In celebration of its new DLC, Vertigo Games and Jawbreakers Interactive have released a brand new trailer for Arizona Sunshine Dead Man. 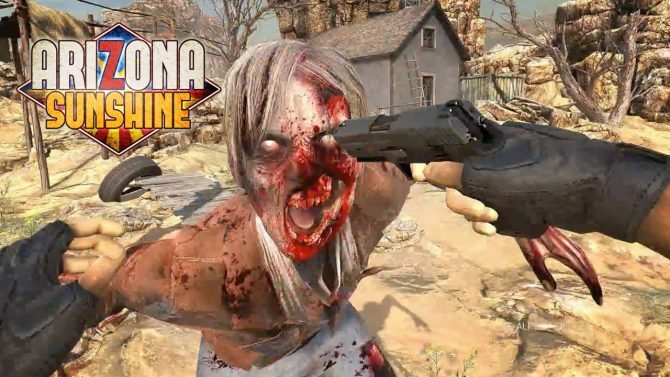 The PSVR version of Arizona Sunshine is finally receiving the Old Mine and Undead Valley Horde maps on November 28, 2017. Arizona Sunshine's Dead Valley and Old Mine maps are coming to the PlayStation VR version of the game soon. 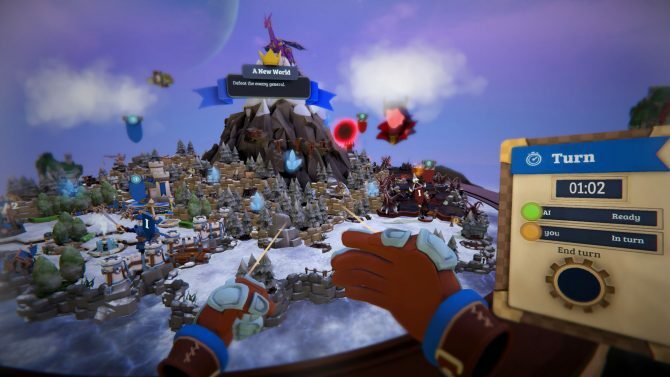 Can this zombie shooting VR title make an unhindered transition to PSVR? 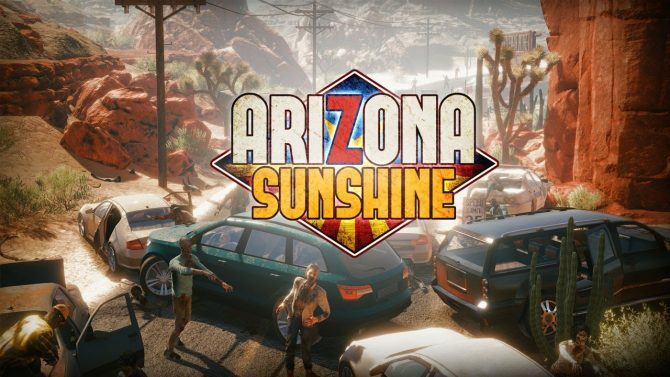 Arizona Sunshine is coming to PlayStation VR at the end of the month packed with a brand new game mode. 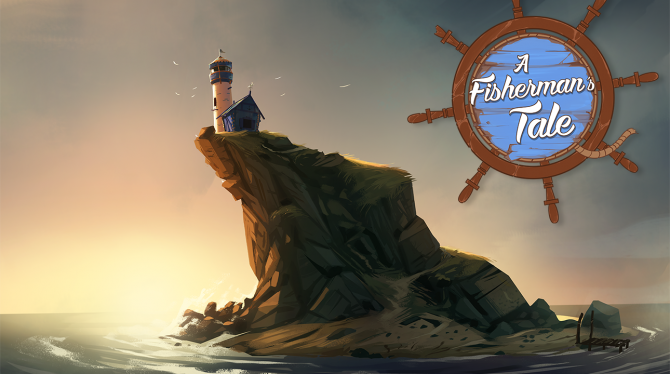 The hit VR game Arizona Sunshine is coming to PS4 next month. 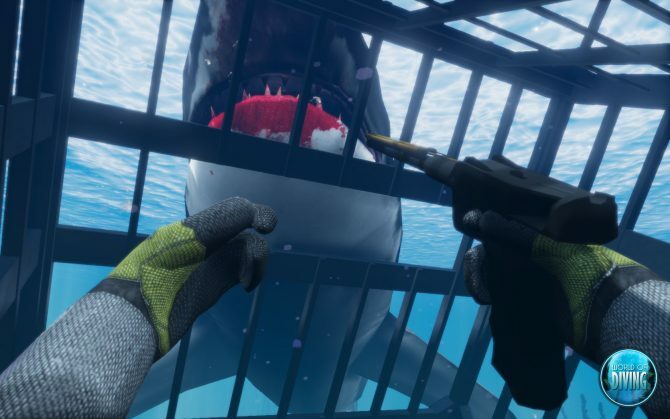 New content has been released for Vertigo Games' VR Shooter. 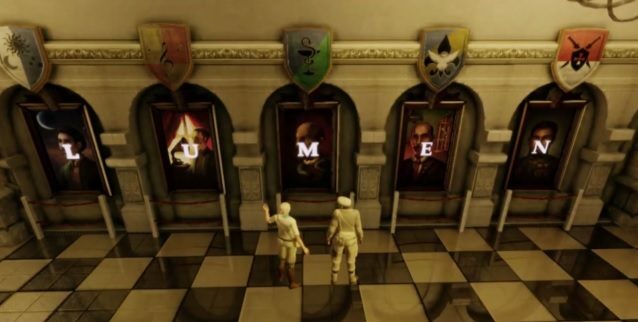 With a last name like Venture, you really only have one career path. 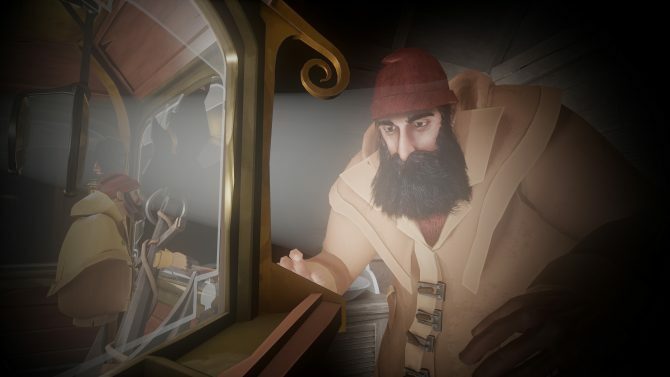 Take a look at the launch trailer for Adam's Venture Chronicles.